In a pan sauté onion, carrot, celery, ginger, garlic, salt and pepper. Leave to simmer for 10 minutes. Next add the chicken, thyme, stock and spring onion. Slow cook and simmer for 45 mins with the lid on. Discard any chicken bones. The chicken should fall off the bone easily. To serve, add cream and coriander (optional). 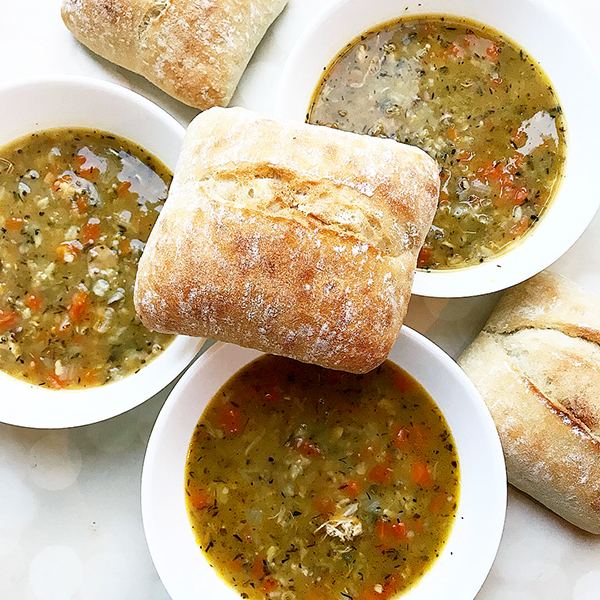 Today i am sharing with you all this delicious and nourishing hearty chicken soup. This soup recipe actually belongs to my best friends mother in law. I remember i was fortunate enough to try this as it was once made for me when i was unwell. I had just had my second child and i got very sick. I felt i couldn't eat anything and the cold January weather wasn't helping. So my friend sent me over some soup. To be honest, back then soup was new to me. It wasn't something i ate as a child apart from dhal and chicken soup was definitely not in any menu i was around. I remember i forced myself to have this soup. Theres something about enjoying food cooked by others; its just always that extra special. My first bite and i was feeling the healing going on inside. It was everything a sick new mother needed. It was nourishing me from within, with such a gorgeous flavour that even my sick cells were enjoying!!! Off course once i got better i had to demand for the recipe. And i was delighted to discover that soup making really is so easy and can be delicious too. Double winner! 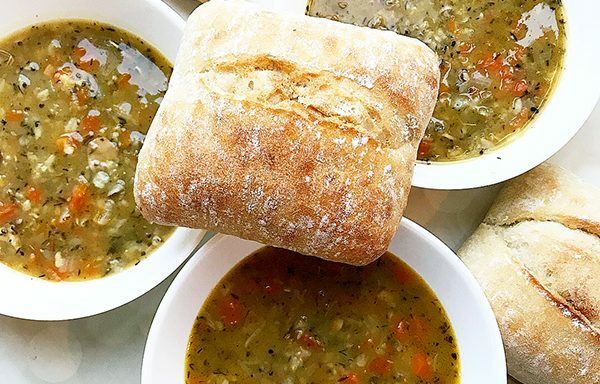 Actually make that triple - because soup is ultra great for weight loss too and thats exactly what i enjoyed to trim back into my pre pregnancy weight. Give this recipe a go, you literally sit back and let itself cook away, its that easy.